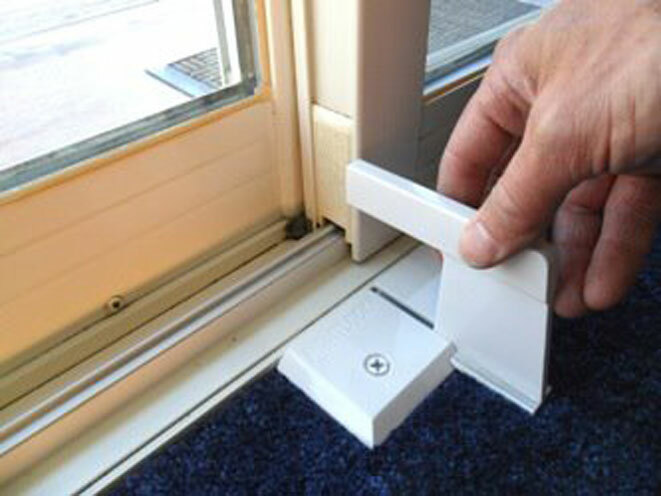 NightLock is a convenient, do-it-yourself way to protect your home and loved ones. 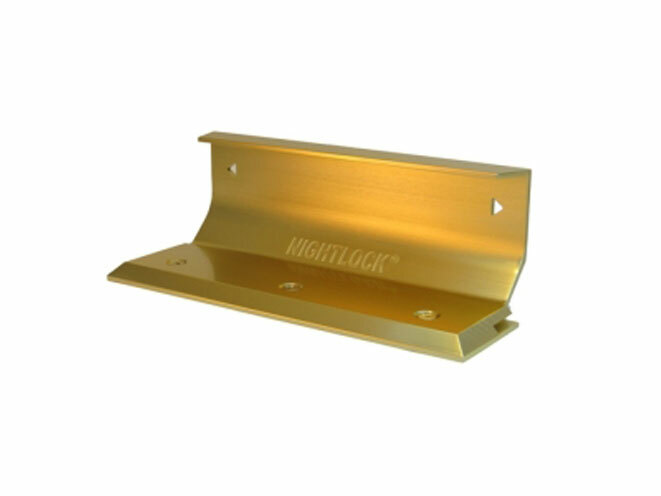 Click here to watch a video demonstration of the NightLock Lockdown! 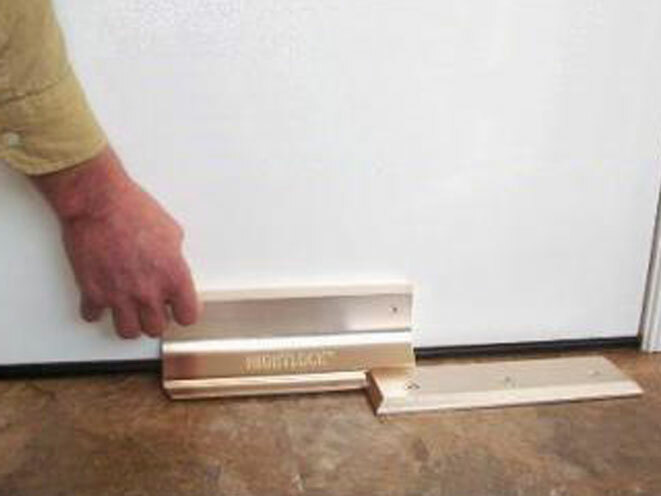 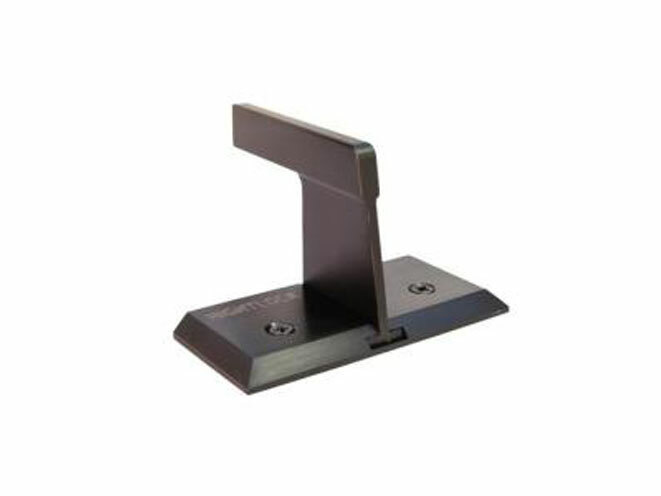 Designed to help prevent forced entry and home invasion, the NightLock can be installed in just minutes on any type of floor. 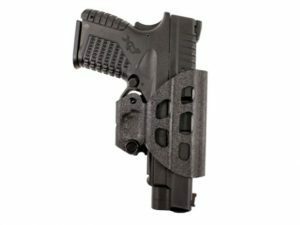 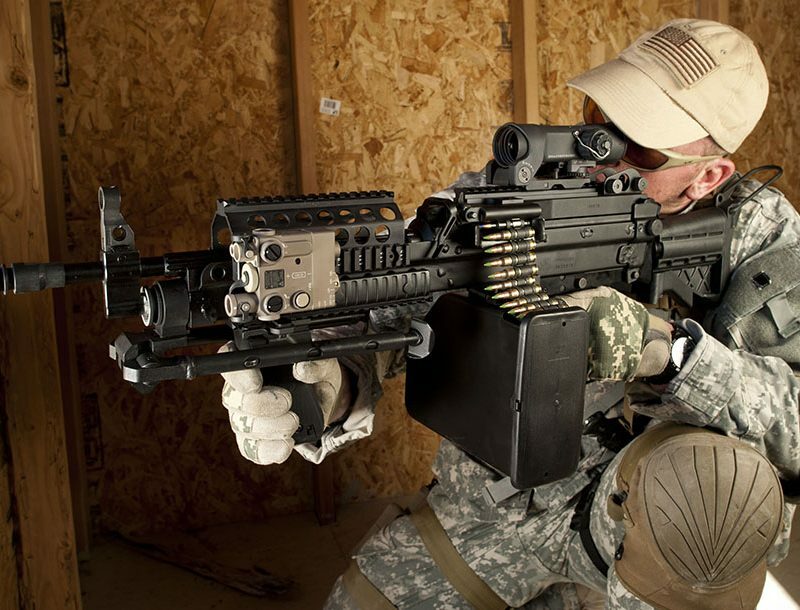 It boasts a solid extruded aluminum construction and is capable of resisting extreme violent force. 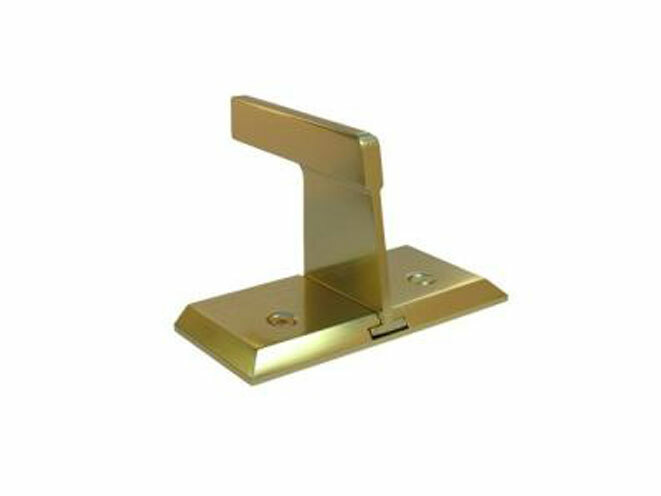 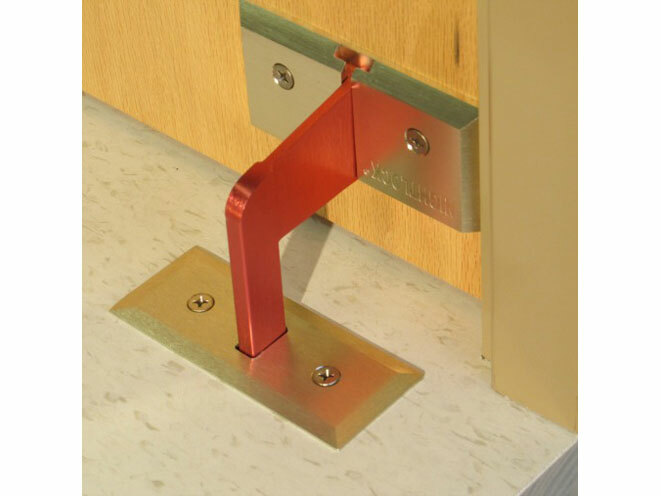 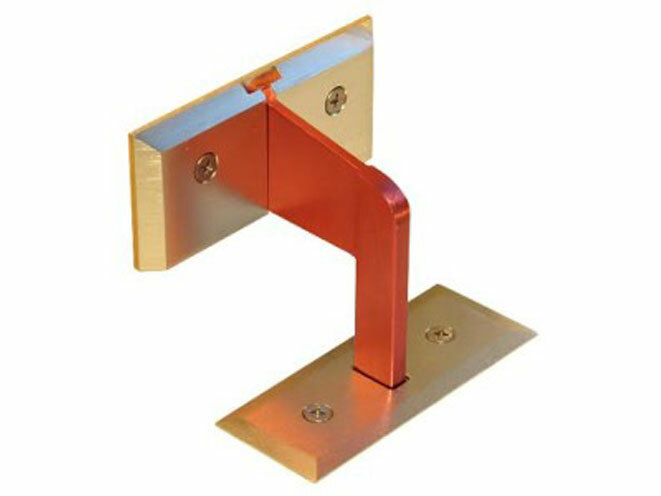 Meanwhile, the appealing anodized finish means it nicely compliments your existing door hardware and home decor. 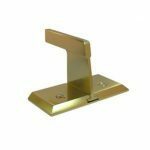 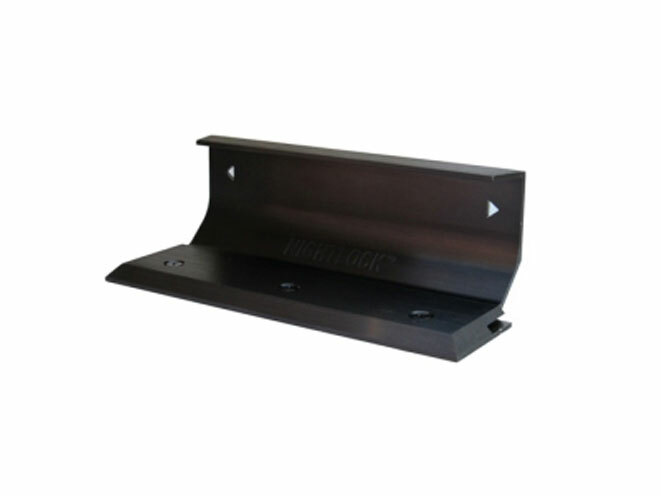 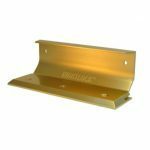 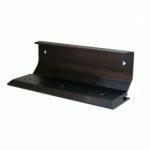 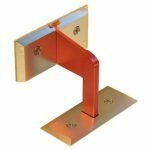 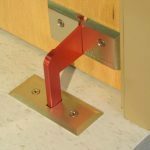 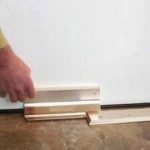 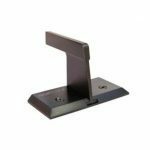 This product comes with instructions, matching screws and plastic anchors so the end user can mount it on ceramic tile, marble or concrete floors. 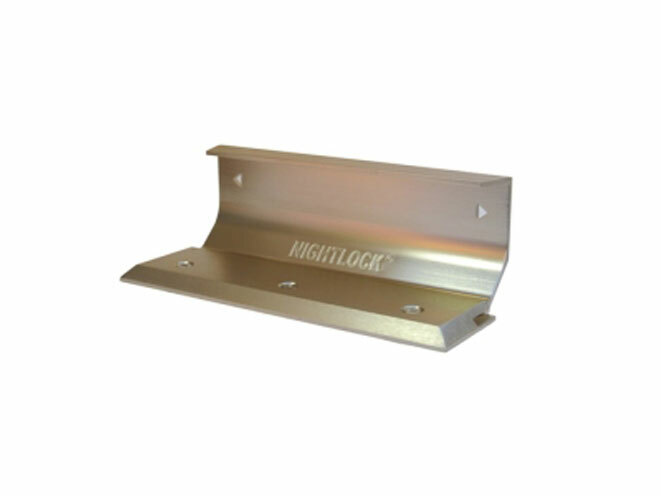 Simply put, NightLock is a convenient, do-it-yourself way to protect your home and loved ones. 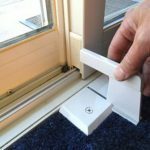 There are currently three variants of NightLock offered: NightLock Original for single and double entry doors (MSRP $39.95), NightLock Lockdown for classrooms (MSRP $49.95) and NightLock Patio for sliding patio doors (MSRP $33.95). 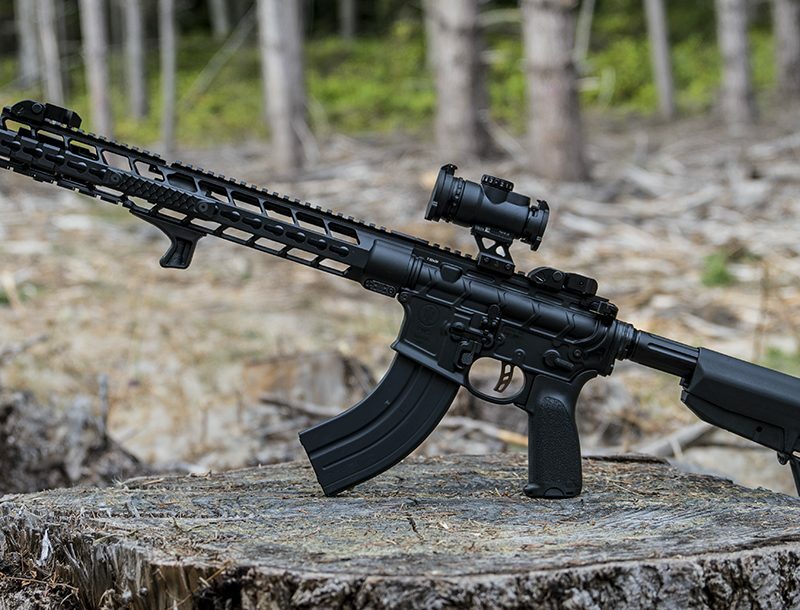 See below for specs and a video of the NightLock Lockdown in action.